You know what makes me happy? There was a day last week on which I actually got hot. And there was another day this week that was warm enough for me to read out on my balcony, with the sun shining and the birds chirping. Yes, the days of spending time in the out-of-doors have (finally) arrived. Time to extend the indoors out and enjoy this season. 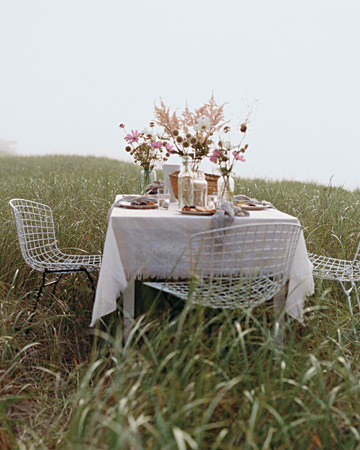 Let’s celebrate with photographs of some pretty fantastic outdoor spaces!